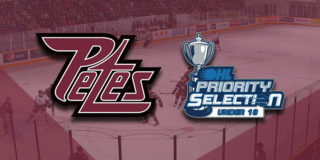 Hunter Jones and Nick Robertson return to the Petes lineup Friday. 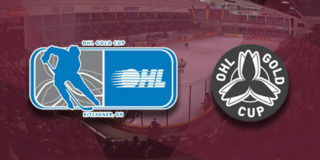 They missed Thursday’s game after taking part in the CHL/NHL Top Prospects Game in Red Deer, Alberta on Wednesday night. 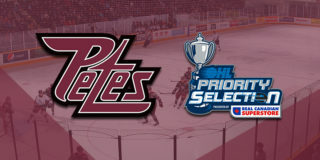 Jones has a 2.52 GAA and 0.922 save percentage against Sudbury this season, while Robertson leads the Petes against the Wolves with 3 goals and 1 assist. World Junior Gold Medal-winning Finnish net minder Ukko-Pekka Luukkonen leads the league in shutouts (5), his latest coming in a 7-0 Sudbury win over North Bay on Thursday night. He is the league’s third ranked goalie overall. 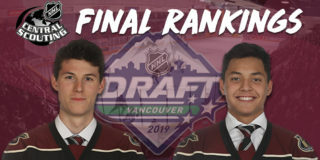 Chad Denault and Max Grondin will play the closest to home as is possible for the natives of Iroquois Falls and Hearst, respectively. Denault played his minor midget season in Sudbury, and played a season of Junior A with the Rayside-Balfour Canadians before joining the Petes’ roster. Sudbury’s 2018 OHL Priority Selection first overall pick, Quinton Byfield, is fourth in rookie scoring (17-20–37) and second in shots by a rookie (113). He leads the Wolves against the Petes with 1 goal and 2 assists in 2 games this season. The last time that Robertson returned to the lineup after missing games he scored 3 goals and 2 assists.